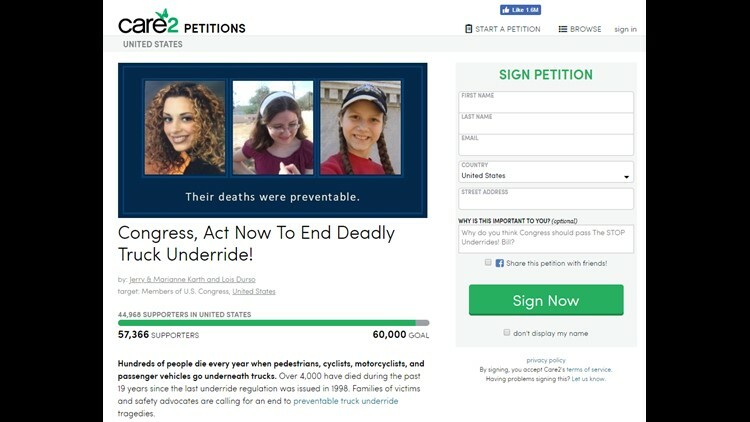 Since the start of 2018, 20 people have died from underride accidents. 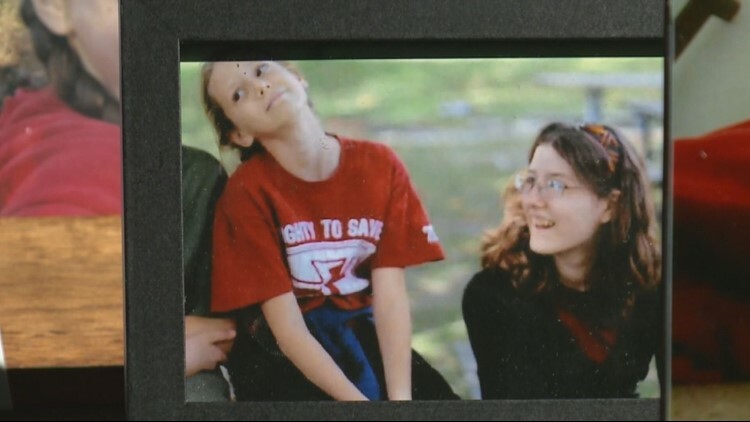 Now, two moms are taking their fight up to Capitol Hill. WASHINGTON (WUSA9) — Truck underride accidents are one of the most horrific accident on our highways. Rear and side underride collisions happen when a passenger vehicle slides under the rear or side of a tractor trailer in a crash often decrepitating the people inside. 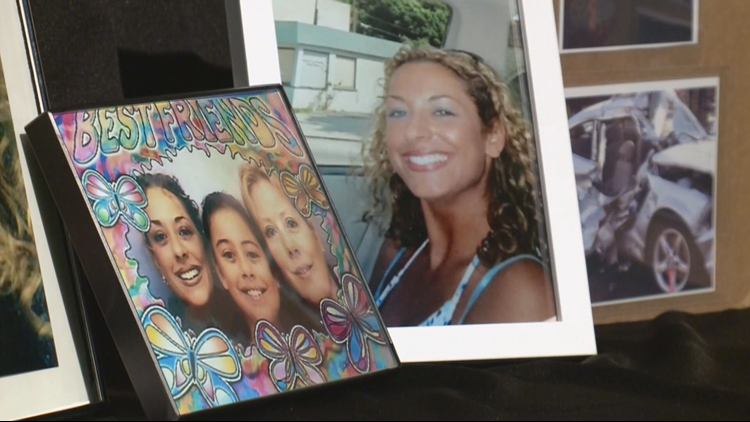 Marianne Karth and Lois Durso both lost children in underride accidents. They successfully lobbied to get bi-partisan legislation introduced in December. The Stop Act of 2017 sits in the Commerce, Science and Transportation Committee.